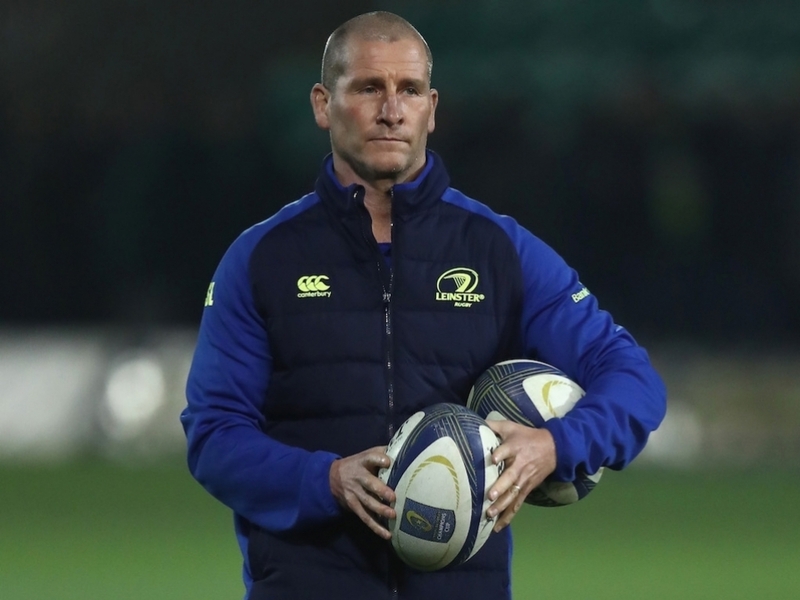 Leinster senior coach Stuart Lancaster has revealed that he has not been contacted by Northampton Saints about their vacant director of rugby position. The former England head coach was initially named as a possible replacement for Jim Mallinder – who the Saints sacked last week – before the Premiership club confirmed on Tuesday they would hold talks with Wales coach Warren Gatland about the position. Lancaster said he is committed to Leinster's cause. “It’s almost an irrelevant point really because I’ve not spoken to anyone from any English club,” he told the Irish Examiner. “They have not contacted me and I have not contacted them so to have me linked is pure speculation from my point of view. When asked if he would be tempted by an offer from another club, Lancaster said he “can’t see it happening” and asked why he would want to explore other options when he is already at a “great club”.